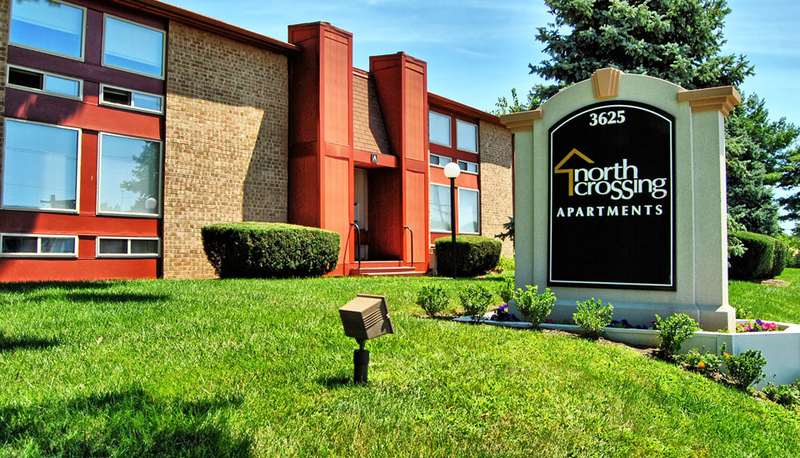 North Crossing offers spacious 1 and 2 bedroom apartments that really let you spread out! Our Willow Grove apartments are conveniently located near the PA Turnpike. You’ll love our luxurious amenities, including individually controlled heating and cooling, washer and dryer in each unit and upgraded kitchens. Free heat, hot water and cooking gas, too! Searching for apartments in Willow Grove, PA? Schedule a tour of our outstanding rental community today!